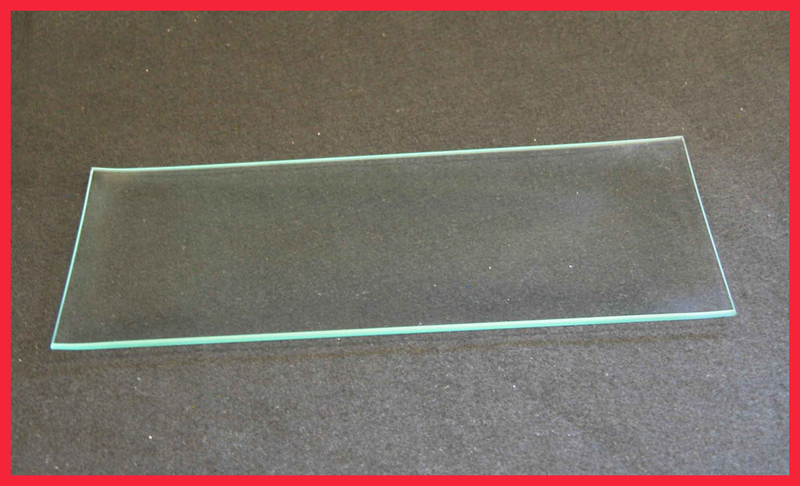 Here at Behrenberg Glass, our tempered glass is 4 times as strong as our "original" annealed glass. 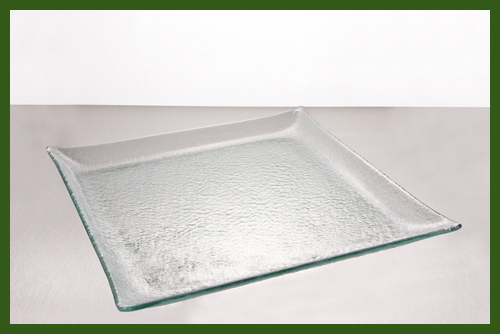 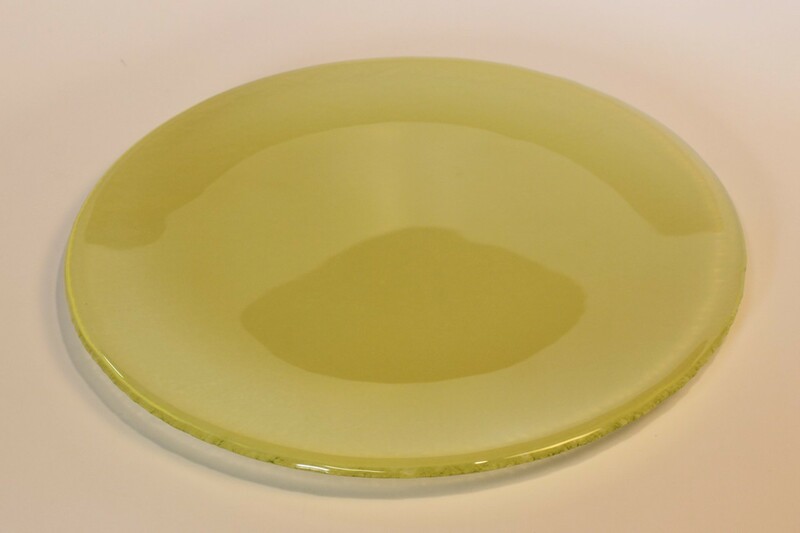 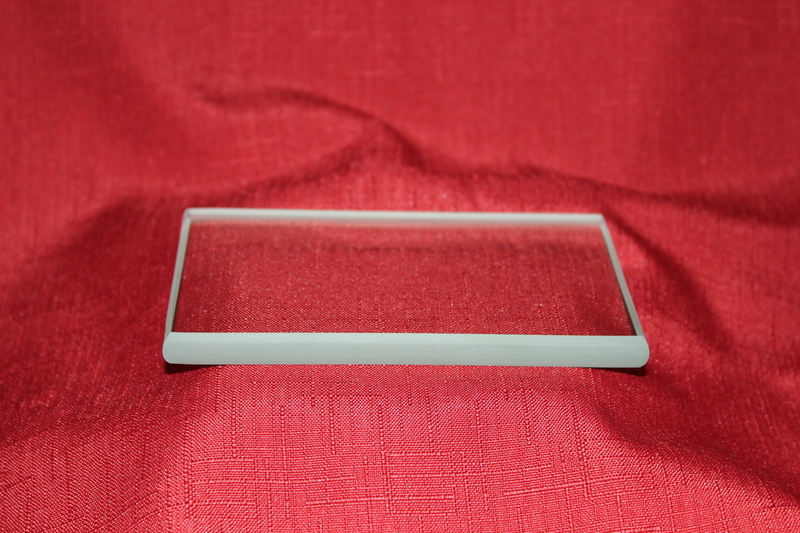 To make tempered glass heat resistant, it has to undergo a thermal process that cures the glass. 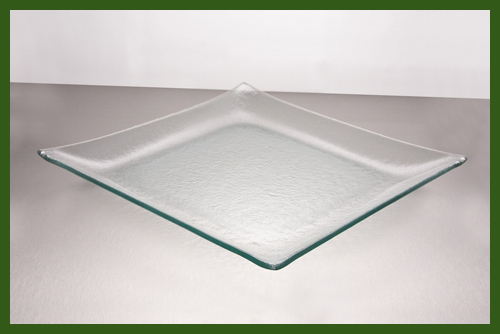 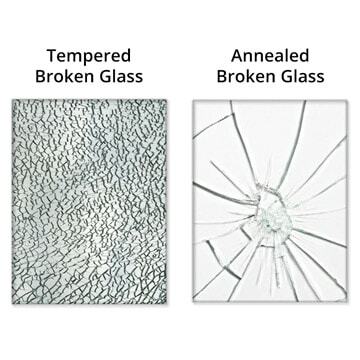 When tempered glass breaks, it goes into millions of small pieces whereas when annealed glass breaks, it goes into larger, sharper pieces that can do more damage.